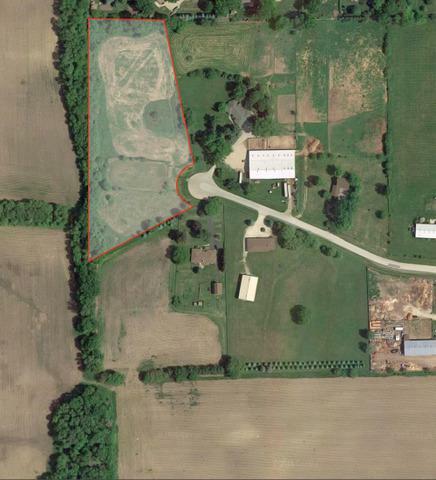 Vacant 4.825 Acres zoned Farming. Located at the end of a quiet culdesac. Listing provided courtesy of Realty Metrix Commercial.